Prophets – Fête de la Musique! 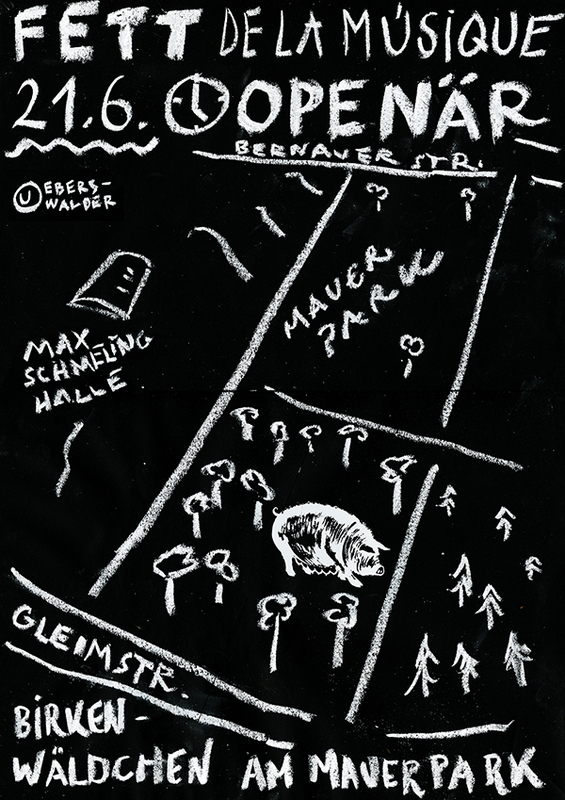 Today (June 21st) is fête de la musique in Berlin and Prophets are playing a stylefree ‘Openär’ set at Mauerpark, near Gleimstrasse at 1800hrs. THURSDAY 23RD JUNE 2016: SOUND KITCHEN at KAFFEE BURGER 8:30PM Torstrasse 60. AND we have copies of our new album Prophets Volume 4 for sale! The spectacularly masked band Prophets (SYD/MELB) have been sharing their musical visions since 2007. They are known for their unique approach to collective music-making, stylefree grooves and polyphonic sounds with multiple saxophones, drums, percussion, and self-made instruments. 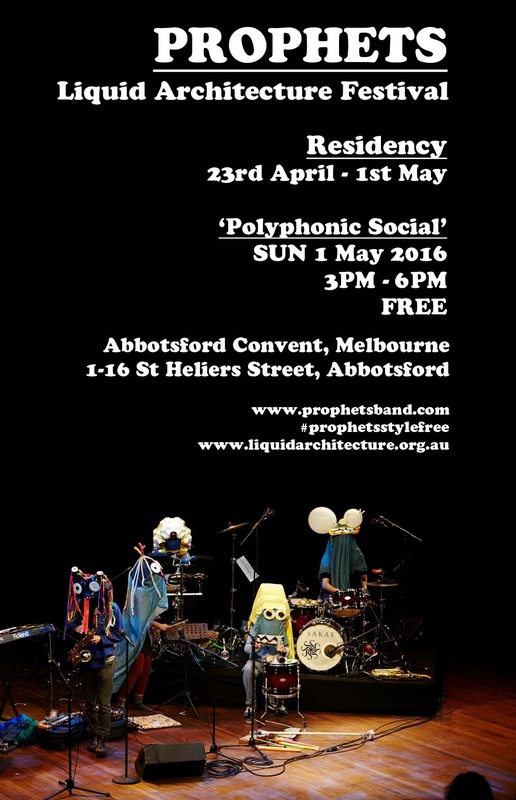 The group consists of musicians from Melbourne and Sydney and an expanded version of Prophets are gathering in Melbourne in the lead up to their performance at Liquid Architecture on May 1st. The event also coincides with the launch their new album ‘Prophets Vol.4’ which will be available on the night. 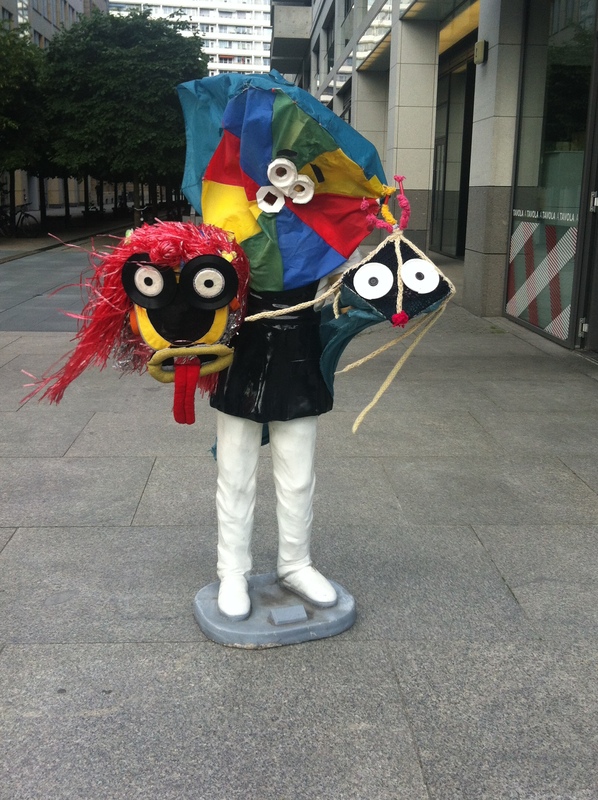 Two sets of Prophets at the Post Office Hotel…not to be missed! We’re super busy across states this next week! Saturday 20th February we have THREE gigs. Then, we’re spoiling Sydney with another show on Tuesday 23rd February at La La La no.2! AND THEN… Friday 26th February we’ll be gracing the Melba Spiegeltent for THE FABULON! An evening of live sound-play and stylefree groovy wonderment!